1818 - Thomas Mayne Reid, Irish/American adventure novelist; a major influence on Arthur Conan Doyle. 1886 - Frank Luther Mott, Pulitzer Prize-winning American historian and journalist. 1896 - Robert Emmet Sherwood, American writer who won Pulitzer prizes in both drama and biography. 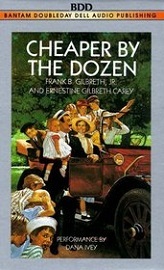 1908 - Ernestine Gilbreth Carey, American author whose upbringing in a house of 12 children inspired her memoir, Cheaper by the Dozen; daughter of Lillian Moller Gilbreth and Frank Bunker Gilbreth (pioneers in the field of time and motion study, now called organizational behavior). 1914 - Marguerite Duras, Saigon-born French author, screenwriter, and film director whose childhood in Asia gives her fiction setting; French resistance fighter during World War 2. 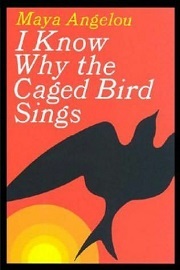 1928 - Maya Angelou, American author, poet, playwright, and civil-rights activist, best known for her series of autobiographies. 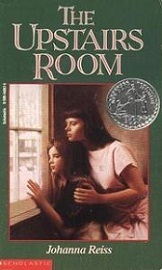 1932 - Johanna Reiss, Dutch-born Caldecott Medal-winning American writer. 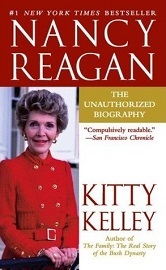 1942 - Kitty Kelley, journalist and author of bestselling unauthorized biographies of the famous & powerful. 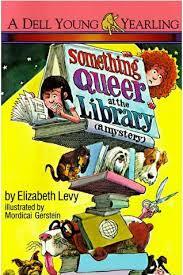 1942 - Elizabeth Levy, prolific author of children's books. 1948 - Dan Simmons, science-fiction and fantasy novelist who has won the Hugo, Locus, and World Fantasy awards. 1956 - David E. Kelley, Emmy Award-winning screenwriter and TV producer known for such shows as L.A. Law, Picket Fences, Ally McBeal, and more.